How many times has your computer slowed down when trying to execute an important task? Ever have your applications / programs freeze on you? A very effective way to increase the speed of your computer is by carefully and precisely increasing your CPU’s processing frequencies. If these terms seem unfamiliar, don’t worry. In this course, I will take you by the hand and lead you through this entire process; from learning about processing frequencies to safely testing every modification along the way, as to make sure your computer will remain stable. No matter what you throw at it! If you’re looking to boost your PC’s performance in such ways, you’ve arrived at the perfect destination! 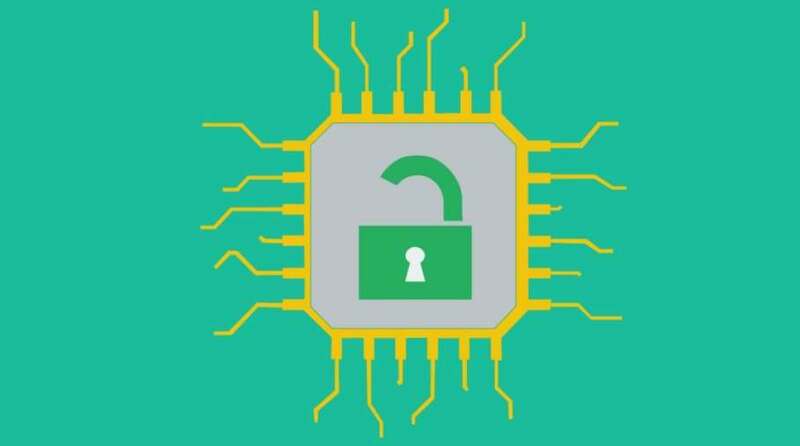 Get your #Free #Udemy Course on Unlock Your Processors Hidden Potential: CPU Overclocking by clicking here.